Asus has been aggressively expanding its gaming laptop line up in India. 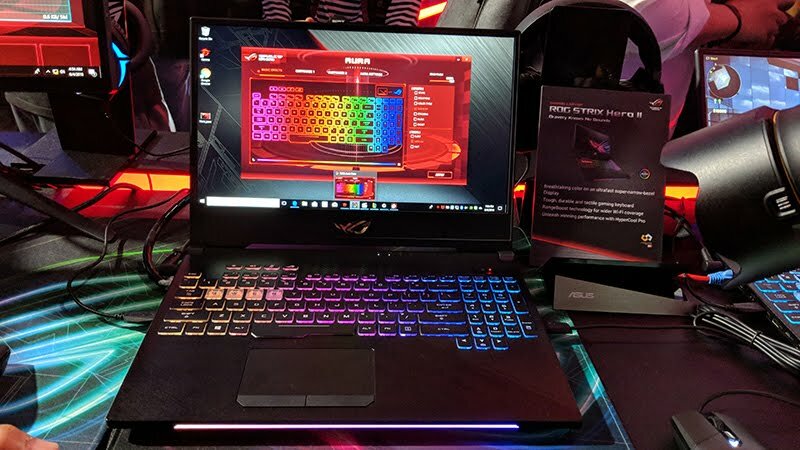 Adding to the list are three new gaming laptops falling under the ‘ROG’ series. 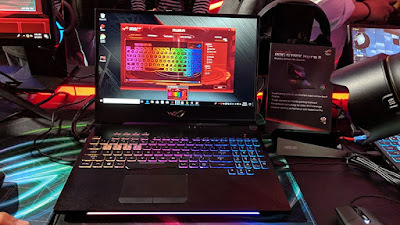 The list includes two variants of ROG SCAR II and a variant of ROG Hero II. The Taiwanese tech firm is stressing on the gaming laptops’ keyboard, narrow bezel display and few inbuilt tech to keep the device cool and at its best. The Asus Scar II – GTX 1070 model (GL504GS-ES113T) is priced at Rs 1,79,990 and will be available from September 30. The Scar II – GTX 1060 model (GL504GM-ES155T) is priced at Rs 1,39,990 and will be hitting the shelves starting August 30. The Hero II – GTX 1060 (GL504GM-ES152T) will cost you the same as the Scar II – GTX 1060 with the same availability date. However, what’s different is the keyboard layout and the looks. The Scar II gaming laptops feature a 15.6-inch non-glare IPS FHD display with 144Hz refresh rate, 3ms response and 100% sRGB colour gamut. 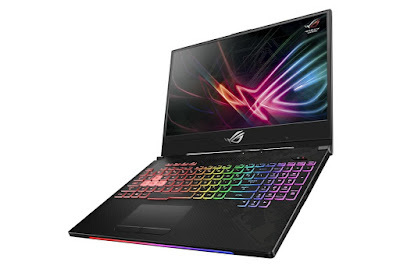 They come powered by the 8th-gen Intel Core i7-8750H processor, which is complemented by the Nvidia GeForce GTX 1060/1070 with 8GB GDDR5 VRAM and 16GB DDR4 SDRAM. The laptops can be configured with up to 32GB RAM. Along with the support for 512GB/256GB inbuilt storage in addition to 1TB SSD, the Scar II gaming laptops support Bluetooth v5.0, Wi-Fi 802.11ac along with a bunch of other connectivity ports. The list includes USB 3.1 Gen 2 Type-C, 2 x USB 3.1 Gen 1, 1 x USB 3.1 Gen 2, mini DisplayPort 1.2, HDMI 2.0, RJ-45 jack, SD card reader and a 3.5mm headphone jack. They sport backlit chiclet keyboard along with AuraSync support and a separately marked WASD keys. Also included are 2x 1Watt speakers with smart-amplifier technology.